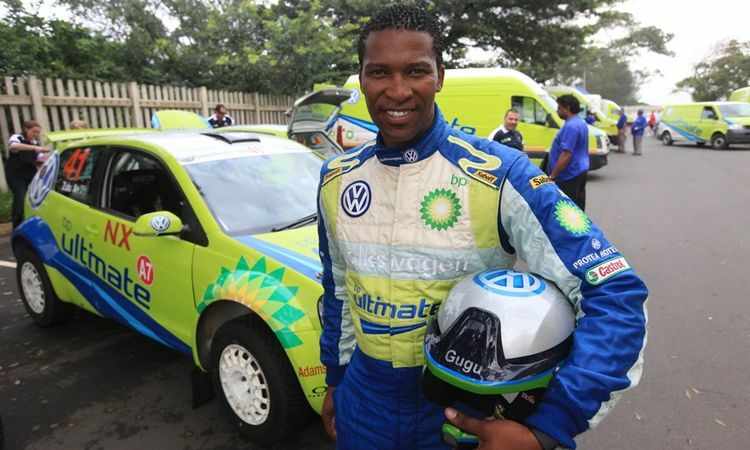 South African rally driver and domestic television personality, Gugu Zulu, died on Monday while climbing Mount Kilimanjaro in Tanzania with his wife, as part of a Nelson Mandela Day charity event. Zulu, 36, a three-time national rally champion who became a successful motorsports writer and presenter, was in a group of 46 climbers attempting Africa’s highest mountain when he started to suffer breathing difficulties. The party had planned to summit on July 18, the birthday of the late anti-apartheid hero and South African President. “I feel a huge sense of loss. I am devastated. I knew him well. I recruited him to climb Kilimanjaro. Nelson Mandela Foundation Chief Executive Sello Hatang said in a statement. A medical team put Zulu on a drip after he had difficulties breathing and descended the mountain with him but were unable to save his life, the Foundation said. Zulu is survived by his wife and a young daughter. Kilimanjaro, which rises nearly 6,000 metres above sea level, is considered one of the world’s most accessible high summits. It averages around 10 deaths annually, most of them due to altitude sickness.